How can you maximize the visibility and ROI of your business through bulk SMS marketing? As you might be aware of the fact that SMS marketing is currently the latest trend in telecommunication and in coming to the front very rapidly with each passing day. A maximum number of businesspersons are following SMS marketing and reaping the benefits related to the business promotion. In every way, SMS marketing has a lot of benefits over the traditional marketing methods, like newspaper ads, and other media ads, which cost higher and is not affordable for every businessperson. On the other hand, SMS marketing is a far cheaper than the traditional methods of marketing and hopeful results are guaranteed! 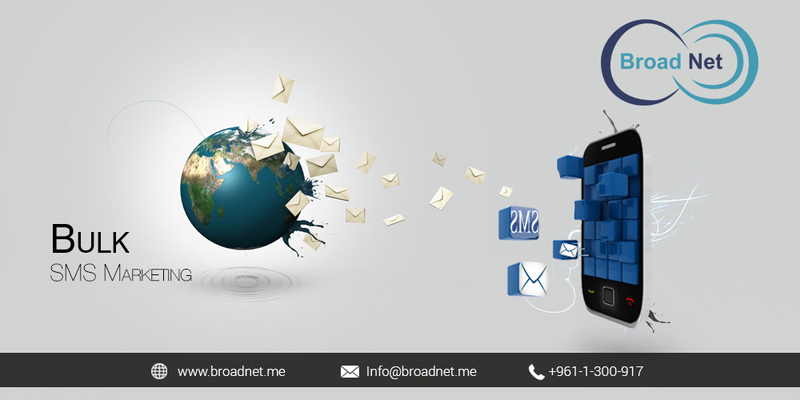 SMS marketing is relatively effectively than a variety of other advertising forms. This is a fact because SMS reaches your customers in a wink after you send them. The highlight of this method is that the readability at the customers end is 99.9%, which also adds significance to it. Besides this, following SMS marketing, it is easy for you to guess how many intended audiences are actually interested in making the most of your business. Another plus factor of using SMS marketing is that you can your targeted customers the leeway to opt in or opt out of their subscription. If they are not interested in receiving your messages, they just need to send a “Stop” code to you and they can free them from receiving the messages. What this signifies is that they are given a choice at their end to approve or disapprove. This also directs to the fact that you are not binding them to receive the messages but based on their preferences they can choose to accept or reject the offer to receive the messages. This can easily increase their trust in you as a business owner. After all, in any business, faith is the most salient feature. It cannot be said that various other forms of marketing such as mail marketing, print marketing, television and radio ads are not good; they are also one of the fine forms of markets and booming well in the market. However, in recent years, it is now a widespread fact that SMS marketing has evolved very significantly in carrying out the job of marketing a business. The response that you get in a wink is a plus factor for any business owner. The low-priced cost of this technique will work also favorably in stepping up your ROI and the flexibility encourages your audience to pin faith on you. While there are a lot of companies that are readily choosing bulk SMS Marketing to give a step-up to their business, it is time for you to follow this technique. And rest assured that like others, you will reap a lot of back-to-back benefits and sing the praises of it.